"Unique Rural Villa with a warm welcome in Lanzarote"
We have enjoyed personal use of this special Lanzarote family home for many years, including the joy of sharing the magic with friends & family. Amazing fiestas, relaxing times, beautiful memories. Casa Albryna set within the extensive grounds of the main property. History, beauty & character stands here with many happy memories of enjoyment. This is not a new build box. 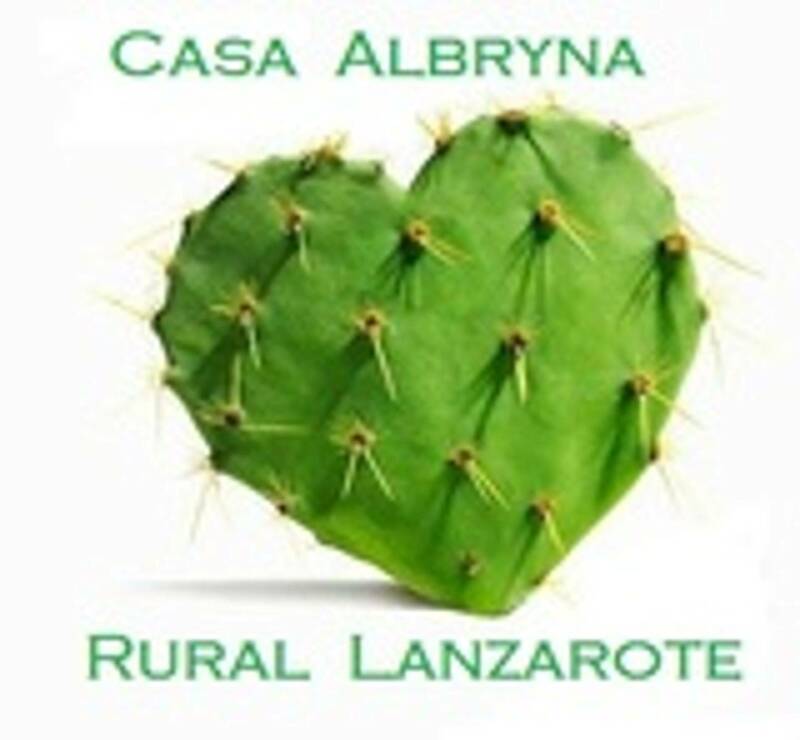 This Lanzarote rural retreat has a heart, and we welcome you. A place for a couple to relax. Gardens to play in, children camping in the safety of the garden grounds. Swimming in the heated pool at night. Turn off all the lights and bathe under the stars. The first time I ever saw a shooting star was here ! A crow of our neighbour's cockerel, wild birds twittering for their morning & evening feed & water. Lanzarote Hunting Season, being lucky enough to watch the skittish bunnies, anticipating and often out witting the amazing Podencos, hunting dogs, on the volcan. The clever bunnies usually hide in our garden ! We Loved Lanzarote for a long time. We first discovered the beauty of Lanzarote way back in the early 1980s. A team since 1980. Alan a retired engineer. Brynette a commercial artist. In 1984, I raised a second mortgage on my UK home, on the request of my parents, to enable them to afford to buy their dream holiday apartment within a complex in Puerto del Carmen. We have good memories of many Lanzarote Holidays there. 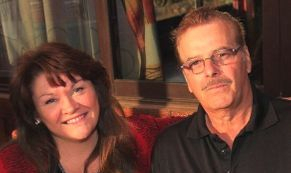 Alan and I since sold, in 2006, and moved on. In 1985, the family rural villa was purchased. At that time the Villa had no mains electric or mains water. One Christmas, Alan brought all the parts, gaskets & tools to refurbish the villa generator, all in his suitcase! From that year on, Alan and I worked very hard in West London UK, sending money to my early retired parents, living the life in Lanzarote. During that time, many guests enjoyed staying at the villa for many special fiestas and holiday visits. My Alan regularly visited between our UK work commitments, adding extras to help enhance our rural family home. When moving to Lanzarote in 2000, the family home was still in need of some serious renovation. My Alan set to, with me as his labourer! * In February 2016 I lost My love. I lost my Rock. We loved each other, we worked together to build a dream. Alan told me he wanted me to plod on and not lose what we worked so hard to create. Please tell your friends about this Site !